The market for tablets has continued to fall, with a 3.4% drop in sales from last year at this point. The tablet market has been in a continuous downfall over the years, but it can be noted that some familiar known companies are still ruling in the abandoned market. Apple and Huawei are the two strong tech companies that are still maintaining to operate in the tablet market, focusing on lower-cost and higher-quality products. The tablet market, which was abandoned by majority of the firms since the boom a few years back, is now majorly dependent on these two firms to exist. The new iPad was released by Apple last May, which was Apple’s latest release in the tablet market. 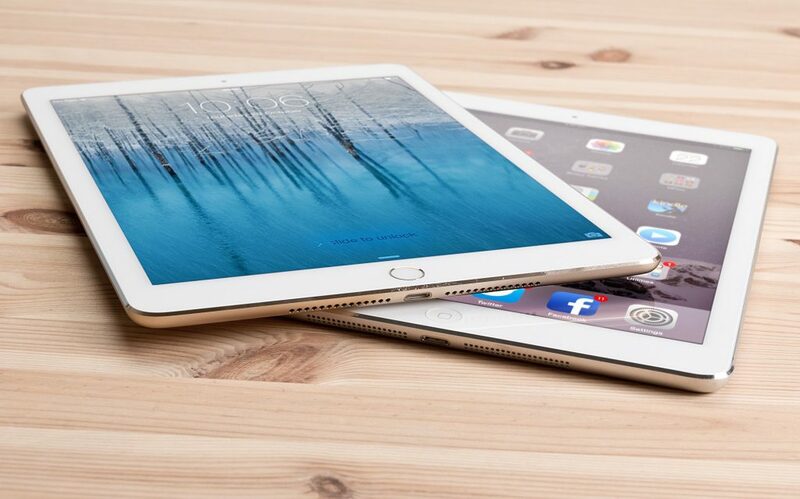 Familiar with the iPad Air 2, the new iPad comprised of a 9.7-inch screen. The tablet had most of the features that were the iPhone 7’s stand-out capabilities. The new iPad also surprised many people, with Apple pricing it as low as $329, which was $130 cheaper than the previous model by the California-based firm. With $499 for a new model every year causing a drop in the sales, but this barrier was removed with the intelligent pricing of the newest iPad. On the other hand, a market research reveals that Chinese multi-national firm, Huawei has also made their presence felt in the tablet market, with the firm offering premium devices which start at a lower pricing point, like the Huawei MediaPad M3 8.0 costs $299. Meanwhile, Google has stopped making its own products for the tablet market, which has given more opportunities for other firms to enter the market, which Huawei has taken advantage of. Tablets have been on a downfall trend with the rising prominence of a fast-processing smartphone. Smartphones, on the other hand, undergo major changes in both designs and softwares each year, which makes the user more anticipated towards the new changes. Tablets, meanwhile, do not change their design or technology very often, and are only regarded as a luxury device for entertainment. The falling trend of buying tablets was promoted with the rise of the 2-in-1 computers, with many being able to detach into tablets of their own. A more expensive 2-in-1s were the preferred choice for many users, who did not opt to buy tablets. The recent fall in the sales of tablet has forced the tablet makers to a helpless state, which was inevitable. Prices had to be dropped in order to increase consumer attraction towards device, with the 2-in-1’s forcing the tablet makers to lower the prices, which they did not want. Thus, the companies are now noticing the nature of the market, and have decided to lower down their prices in order to promote more sales. It is tough to determine whether the fall in prices of the tablets will lead to a new, value-promising market for tablets. But with tech giant Apple continuing to obtain results from the falling market of tablets, it can be expected that many companies will be looking to re-enter the market with a different strategy.